The United States is finally coming to grips with something many mothers of color have known for years—school can be a dangerous place for kids. Black and Hispanic mothers have been grieving the senseless deaths and injuries to their children at school for years. Sadly, it took yet another school shooting in Parkland (FL) to create a national discourse that might actually make a difference this time. Surprisingly, the Florida state legislature took a stand against the gun lobby and passed a law that would, among other things, increase the age to legally purchase a gun from 18 to 21, create a three-day waiting period, require a background check, and ban bump stocks that enable rapid-fire shooting. But the law also calls for arming teachers. 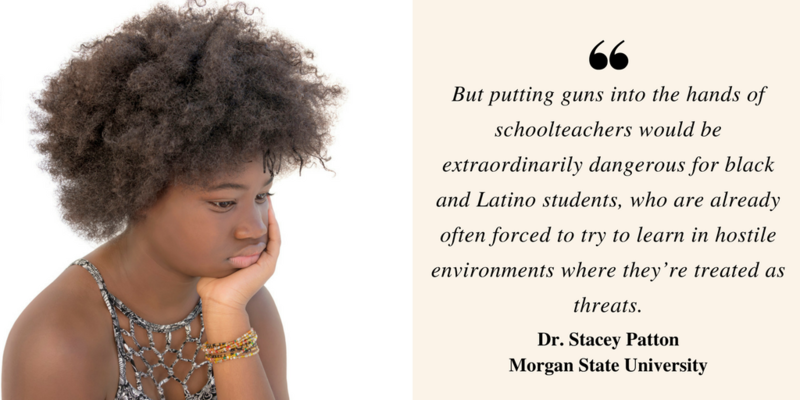 Armed teachers in schools are the stuff of nightmares for most mothers of color. Children of color are already the targets of the harshest discipline schools have to offer and have been physically assaulted by teachers, other school personnel, and school resource officers. 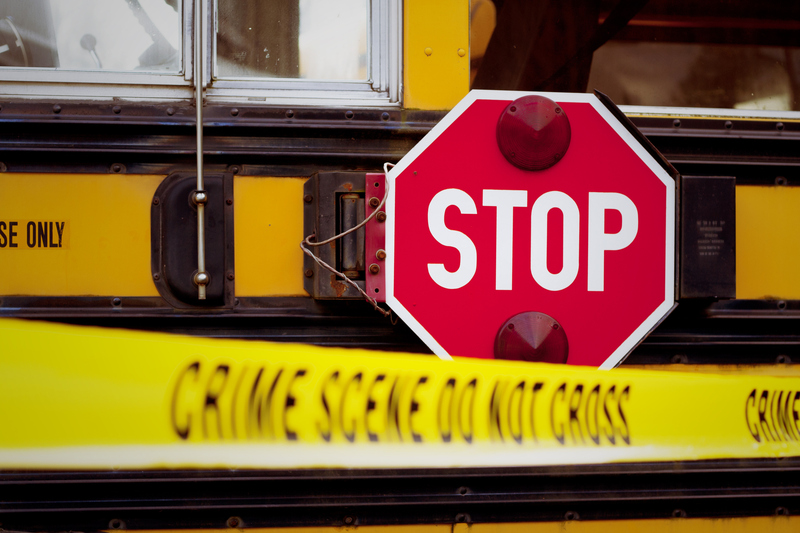 In almost all of these incidents, NOTHING happened to the adults committing these crimes. Can’t you see the headlines? Students of color—especially African-American students—are given harsh punishments instead of mental health treatment or other non-disciplinary supports when they ‘act out’ in school. Students of color already feel unsafe on campus. 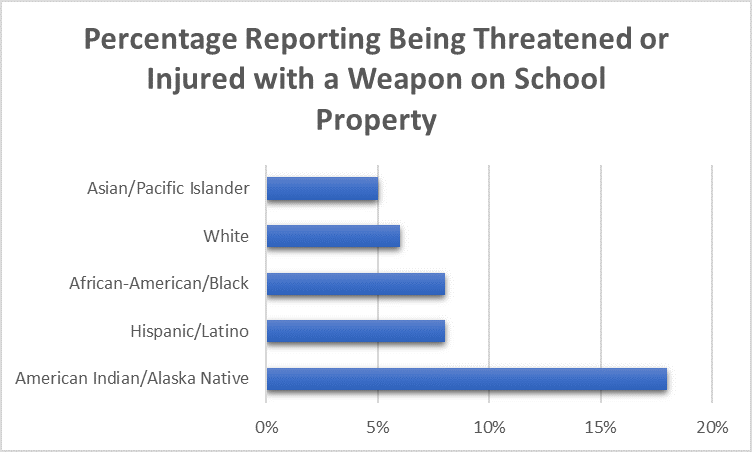 According to the National Center for Education Statistics, most students of color in grades 9-12 reported being threatened or injured with a weapon on school property during the previous 12 months. But why do students of color feel unsafe at school? Maybe these recent incidents can help those who don’t believe their fear is real. Can the New York teacher who walked on the backs of Black students as part of a slavery lesson be trusted not to ‘accidentally’ shoot those same students while teaching a lesson about safety? What about the Wisconsin teacher who took it upon herself to cut off a 7-year old Black girl’s braids? Can this child’s mother expect that her child would be safe in this armed teacher’s classroom? Can a mother of color expect the Louisiana teacher who choked and body slammed a child while locking the other students in the room to watch, expect that this same teacher if armed, would have exercised restraint and not used her school department-issued gun? By the way, this teacher gets to keep her job, but that’s for another post. Should a mother of color expect that the same Kansas first responder who spit on a 4-year old and called him the N-word at Hooters, to respond favorably when called to the school when the gun ‘accidentally’ goes off? How can the mother of the 15-year old Florida teen charged with felony assault for bumping into his teacher as he stormed out of the classroom be assured that the teacher won’t use a gun if there is another incident instead of calling her administrators? It is hard for most mothers of color to wrap our heads around arming teachers as a way of keeping our children safe at school. 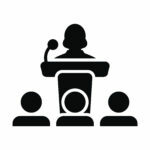 Take the first step to make sure that your opinion about giving teachers guns and other plans to improve school safety are heard! What Can You Do About This Troubling Trend? 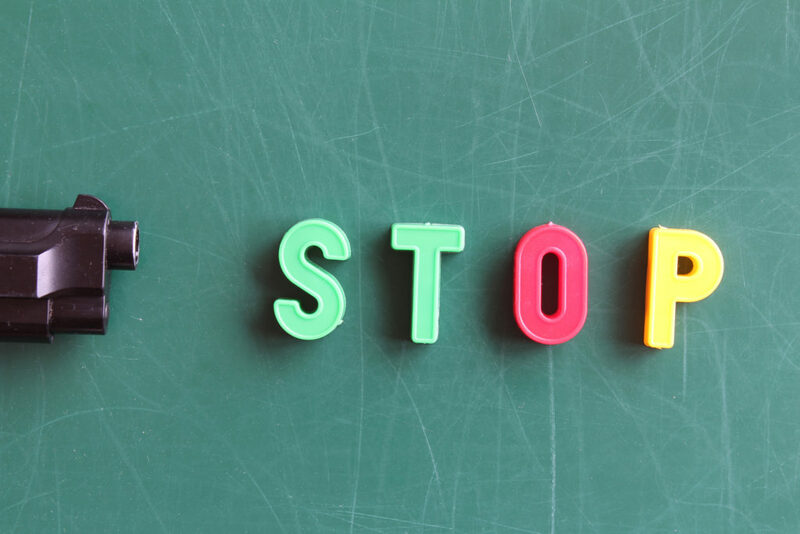 The Network for Public Education is conducting a survey of pre-K – 12 parents and students between the ages of 14-25 on gun violence in schools. Too often families of color don’t have an opportunity to weigh into these type of surveys. Please take a moment today to make sure that this survey includes your point of view on this issue. Share it with your friends and family and watch as your child completes the survey—you might learn something about how she or he feels about their safety at school. WE CAN will be partnering with other organizations to expand our knowledge and advocacy voice on this issue. If you have thoughts about what we should be doing, please leave a comment and we will follow-up with you. PREVIOUS POST Previous post: « Mobilize Monday: Power IS Rising!